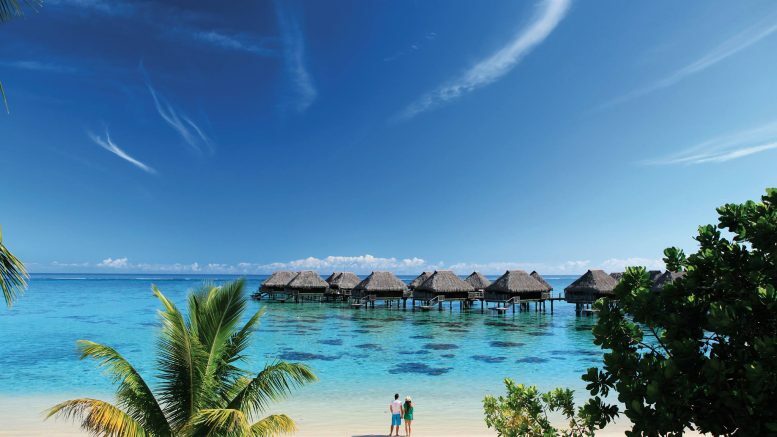 Hilton Moorea - the perfect place to use a suite upgrade voucher? Hilton has long been promising to try and improve the benefits for its premium tier members. One of the key areas they are focusing on is better upgrades for Gold and Diamond members. Personally being Hilton Diamond, I think it is a pretty good program. As well as the lounge access and free breakfast I get a good rate of suite upgrades and late check out too. 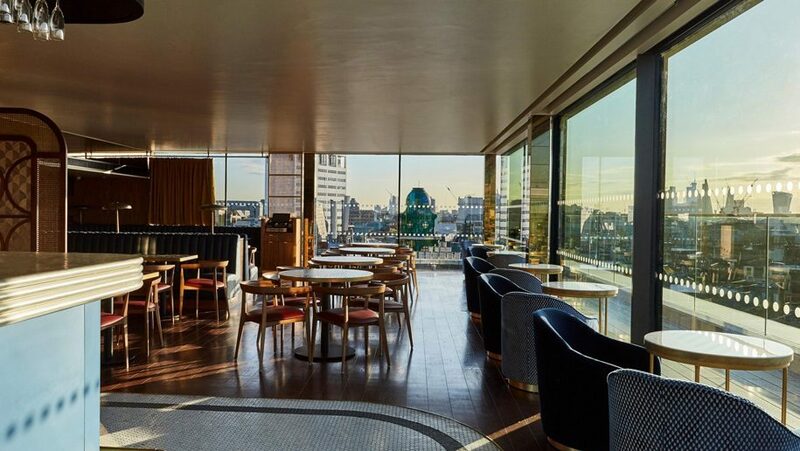 Hilton are currently trialling confirmed suite upgrades for Diamond members. This used to be one of the best perks for SPG elite members, but since the merger into the new Marriott program, ‘Bonvoy’, they have not held the same appeal due to the way they are being executed. The trial is for three months until March where specially selected Diamond members have been given a guaranteed suite upgrade voucher for up to 7 nights. It is only valid for one stay, but that’s not to say in the future it may be a number of single night upgrades instead. The certificates are valid for a year meaning that you can redeem them even after your current status year ends as long as it is within the correct dates of the certificate. It is not known yet what the final offer will look like and how you will qualify for the certificate. It could be a number of nights or stays. Hilton are planning to introduce the new benefit this year, but its final format could change after the trial period before it goes live. 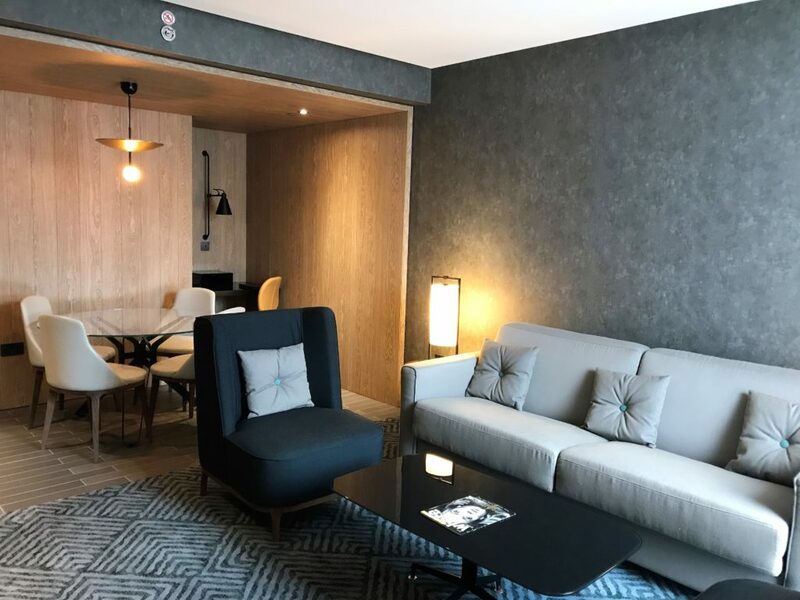 IHG has launched a flash sale which offers some significant savings for stays in the UK at Hotel Indigo and Crowne Plaza as well as their cheaper Holiday Inn, Holiday Inn Express and Staybridge Suites brands. The sale offers up to 30% off the standard rate if you an IHG Rewards Club member which you can join for free during the booking. The discount is 30% off the flexible rate. As always the sale rates are non-refundable, so it is not exactly comparing like for like. The sale is only on until this Friday, 1 February but you can book for stays until the end of April 2019. You can book via the special IHG page here. You still get two free guests, but you can no longer guest in unlimited close family members such as children. You can also bring children under 2 years of age for free if you can prove their age. This is especially relevant as there will be a new Centurion Lounge at Heathrow opening in 2019. It will be located post-security in Terminal 3. 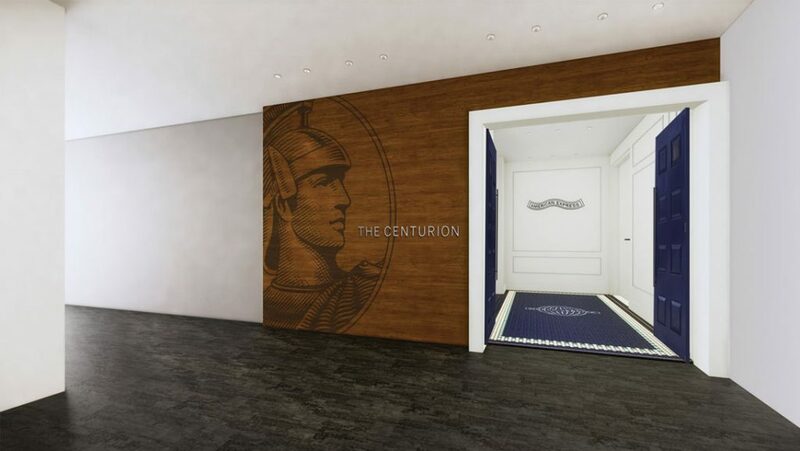 In addition to the amenities found across other Centurion Lounge locations – such as premium showers and private noise-buffering workstations – the Centurion Lounge at Heathrow Airport will feature distinct facilities influenced by London’s distinctive food, drinks, and design. 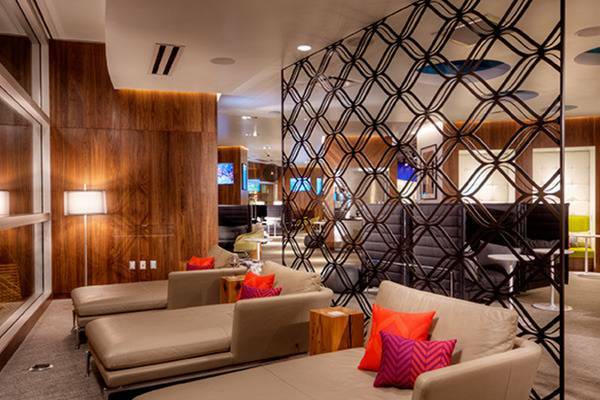 You can find more information on Centurion lounges here. 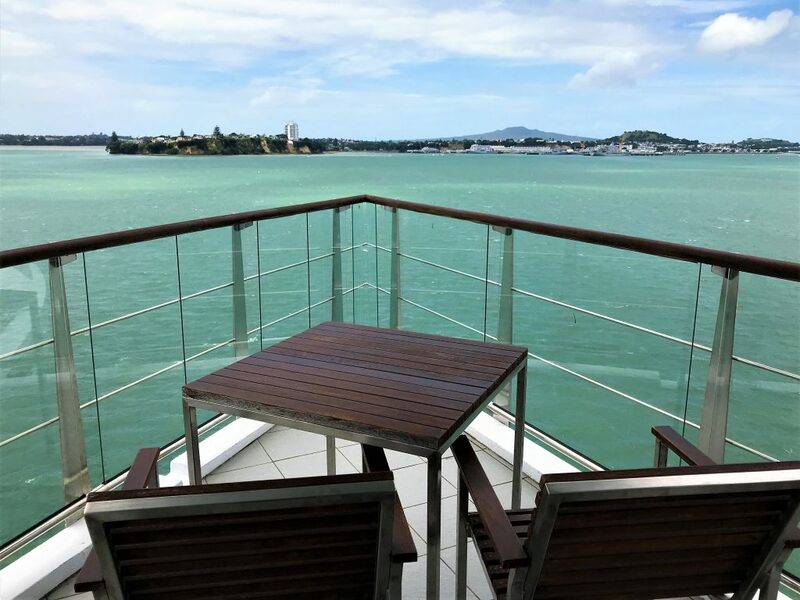 Be the first to comment on "News & offers: Hilton trials suite upgrades, IHG flash sale & Amex Centurion lounges"